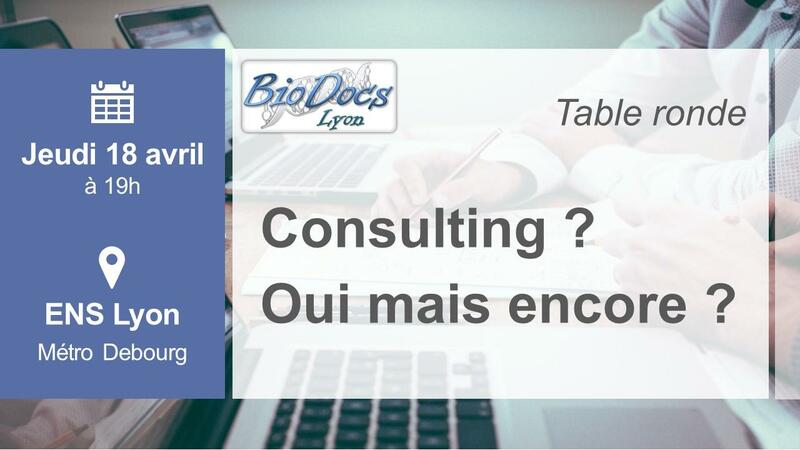 Each year, BioDocs-Lyon organizes a “company visit” in a leading local BioTechnology related firm. This approach helps young scientists in understanding how the company is managed and organized. 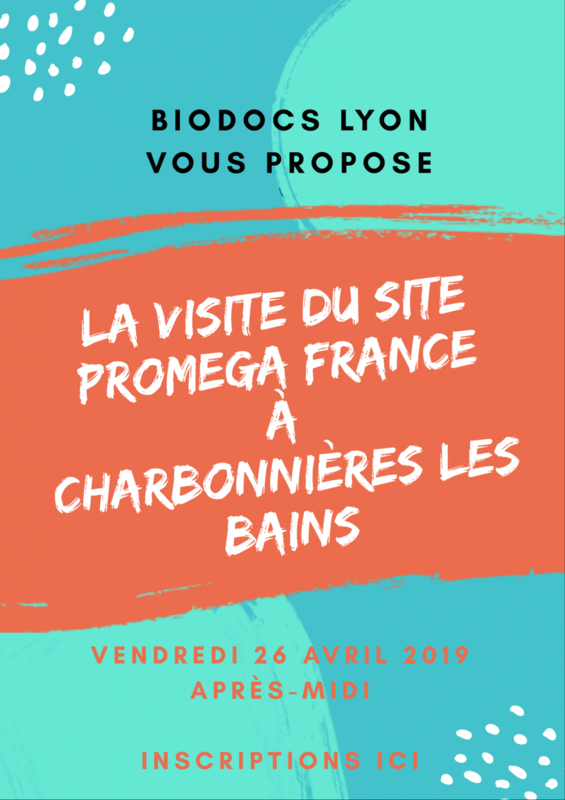 Such events are possible thanks to Biodocs-Lyon’s organization members’ effort in convincing BioTech firms to “open-up” and to introduce the fascinating world of BioTech to young scientists. AXONE: Business Incubator & Industry Cluster Developer – April the 17th , 2007. Meeting with CARRON Thierry-Louis, Park director and FERHOUT Hicham, CEO of Nat’ex Biotech. We are negotiating new visits and we will keep you informed once a date is fixed.